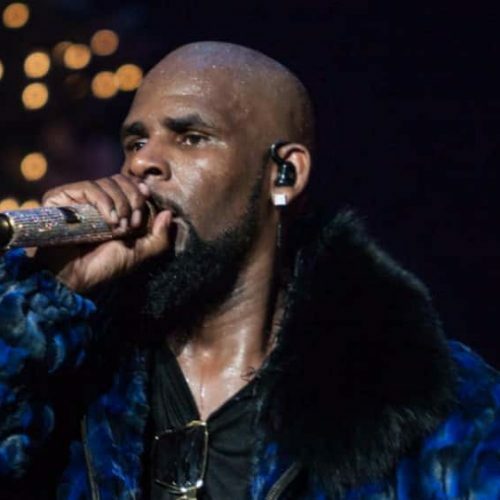 After turning himself in to Chicago police for 10 counts of aggravated criminal sexual abuse on Friday, singer R. Kelly has entered a not guilty plea on Monday, February 25th. If convicted, Kelly could receive at least seven years in prison for each count. If he’s found guilty on all counts, he would be facing 70 years in prison. 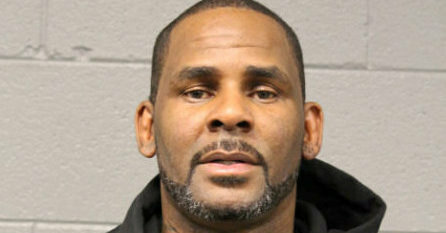 Kelly was granted a $1M dollar bond at his bail hearing on Saturday,, however his attorney, Steve Greenberg, claims that his client can’t afford bail. Cook County State’s Attorney Kim Foxx said that his arraignment is set for March 8.